**If you cannot make the time for your grade, please email kellie.holpuch@waasports.org with what time slot you are available for. Go to www.waasports.org and create a family account if you do not have one already. 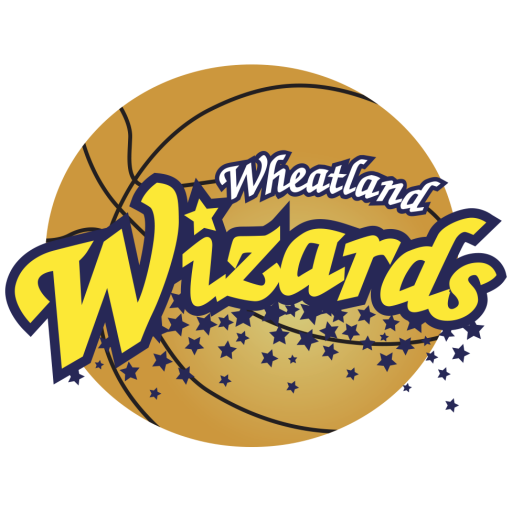 Register your player for the “2016/2017 Wheatland Wizards Basketball” program.